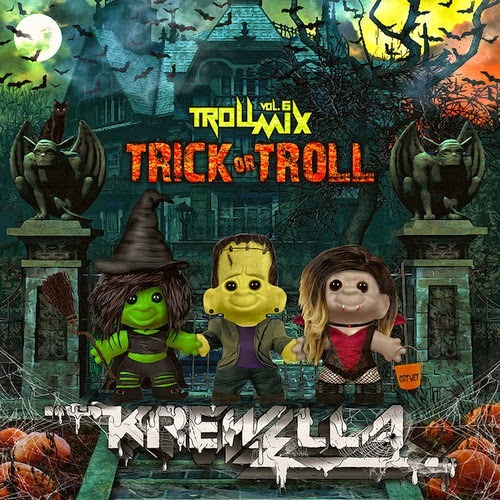 Yesterday was Halloween and a lot of producers/DJs were dropping some good mixes, like Krewella and their Troll Mix Vol. 6: Trick or Troll Edition. These three always put together solid mixes and this one just stretches over the hour mark, so kick back and get ready to rage out. Plus, you know there will still be parties this weekend for Halloween, so this is perfect for that or if you just need some music to pump you up, Krewella has you covered. Stream and download below.